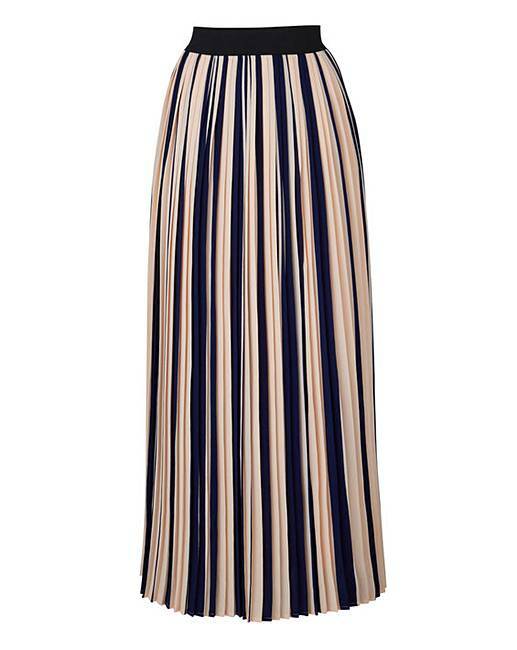 Striped Pleat Maxi Length Skirt is rated 4.4 out of 5 by 58. 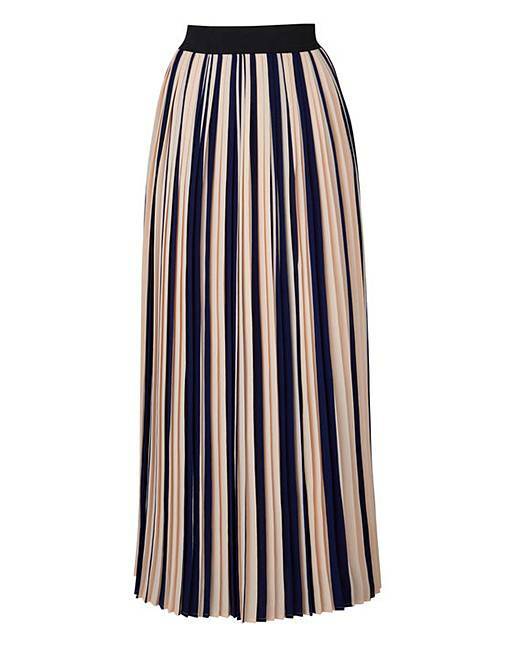 Soft crépe fabric with contrast elasticated waist. Super feminine for day or night. 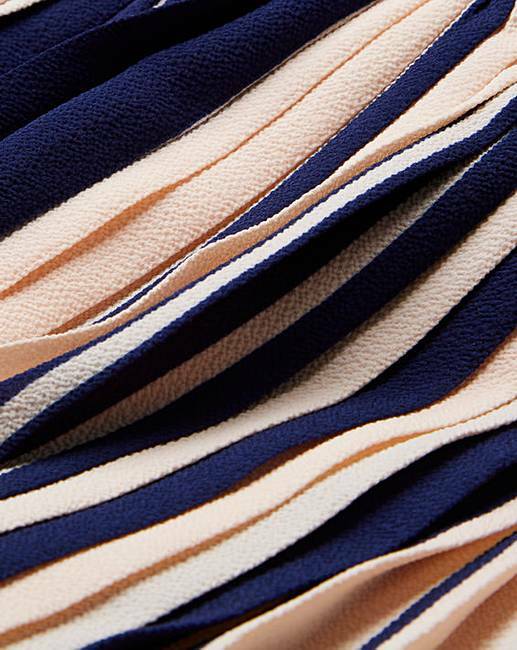 Comfort elastic waistband for a flexible fit. Rated 4 out of 5 by Sharon52 from Lovely fit This is a lovely skirt, fits great, very flattering to the stomach area. Rated 5 out of 5 by michelle from Great all rounder Love these pleated skirt and wanted one a bit longer and with colour ,this does not disappoint, comfy and good quality. Rated 4 out of 5 by Nani2009 from So chic Beautiful skirt. Dresses well and is very chic. Very happy. Rated 3 out of 5 by Jill from Lovely colour Sadly this skirt had too much material in it for me, so I returned it.